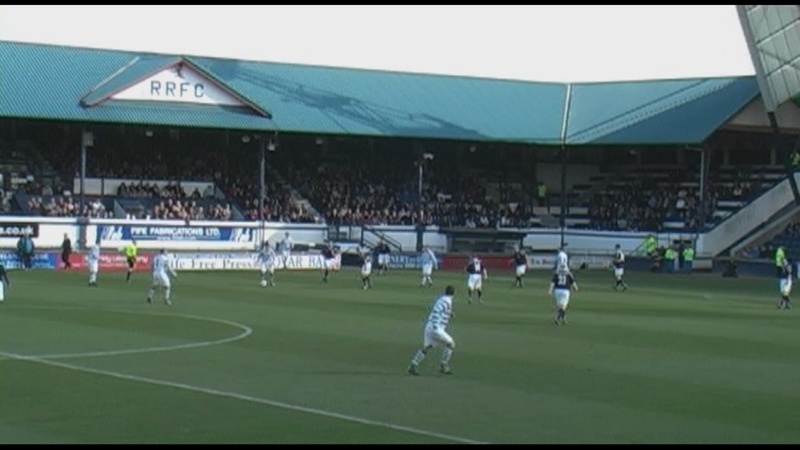 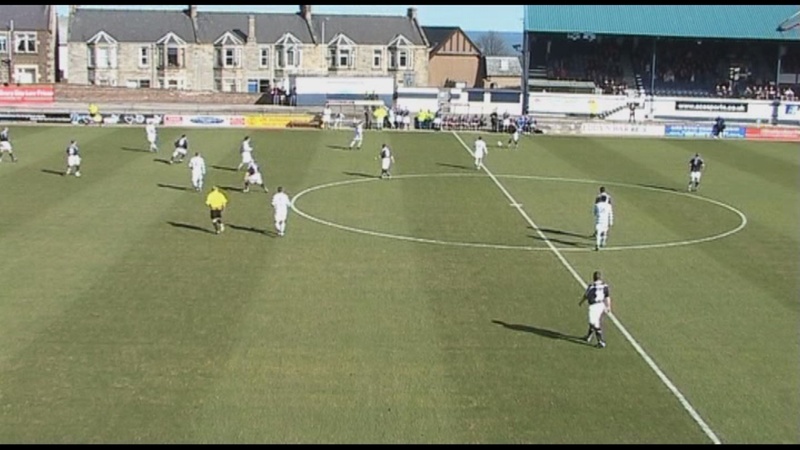 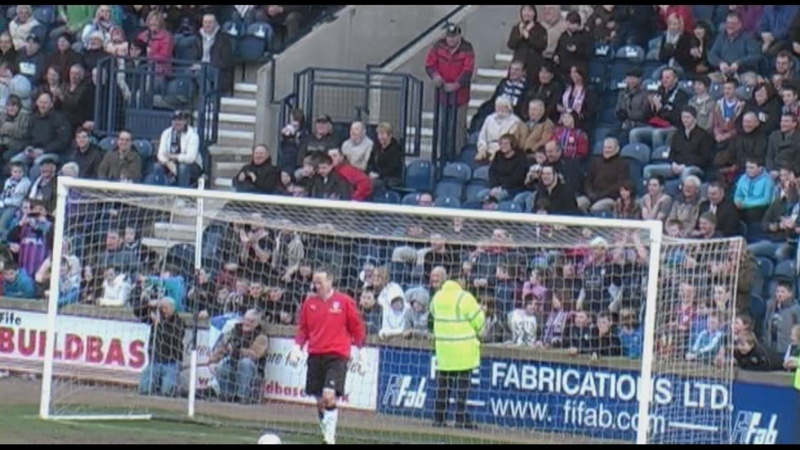 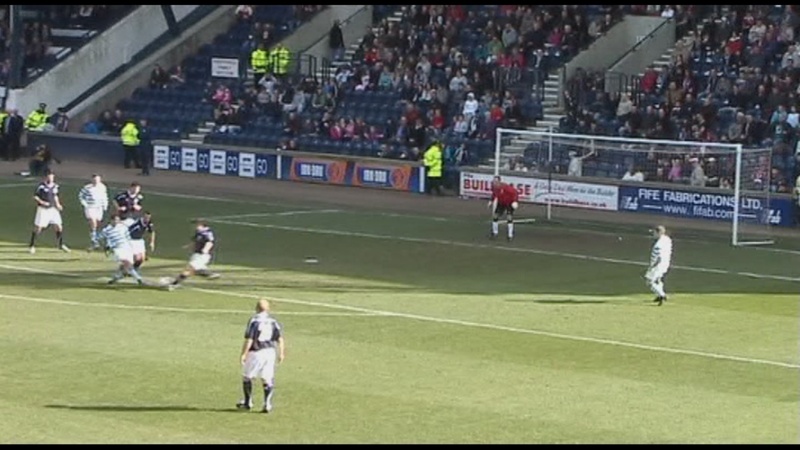 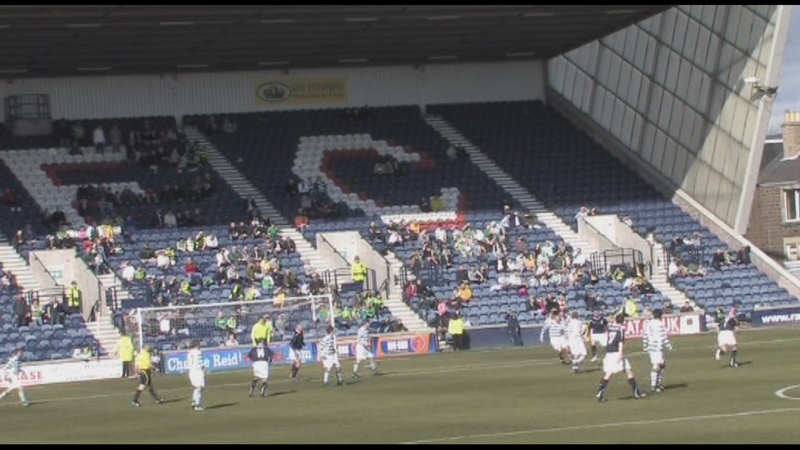 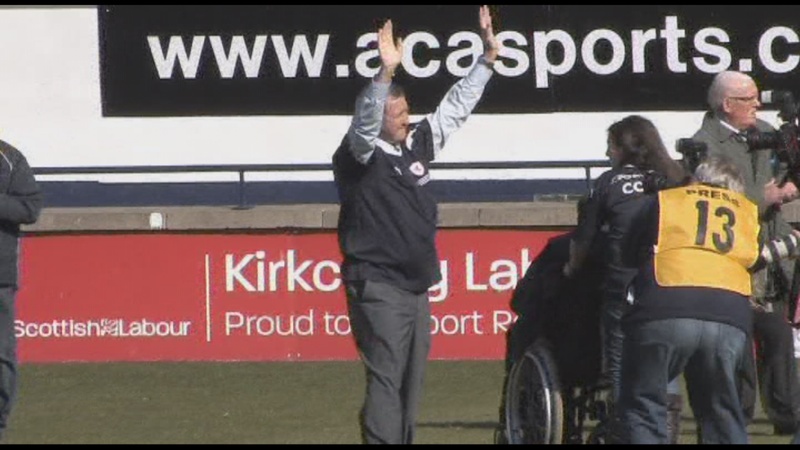 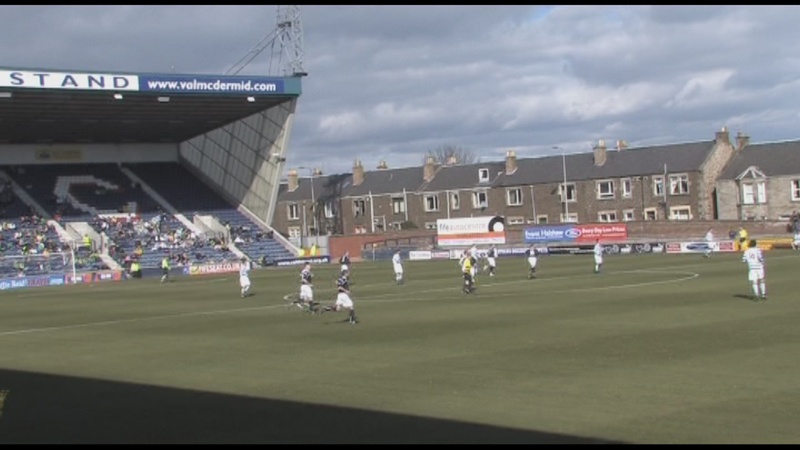 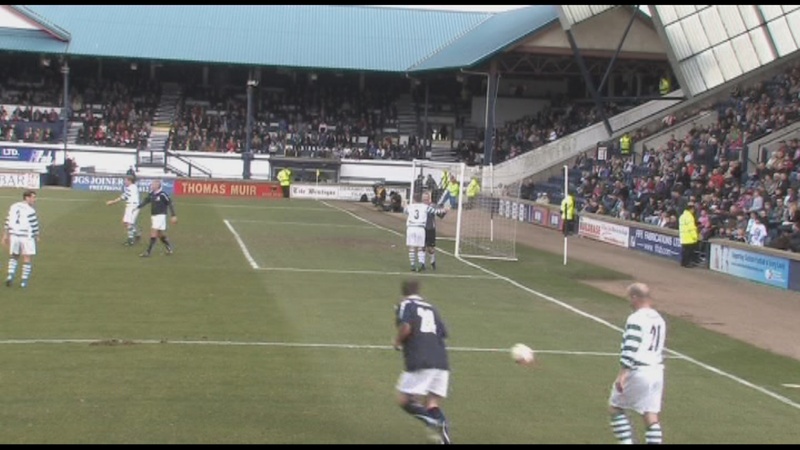 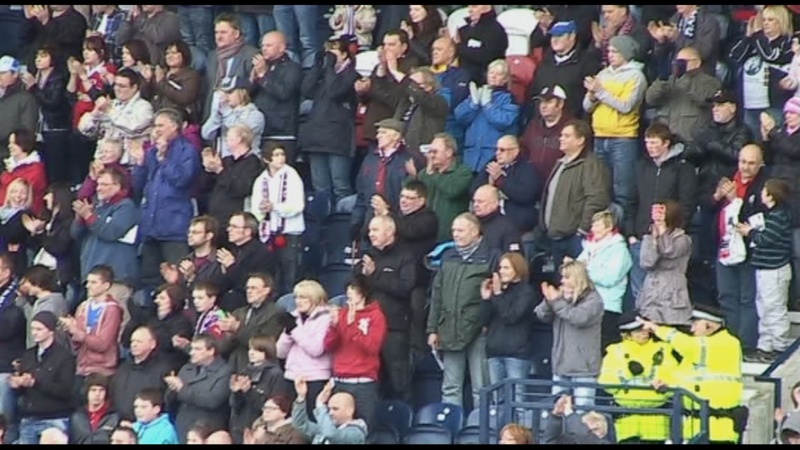 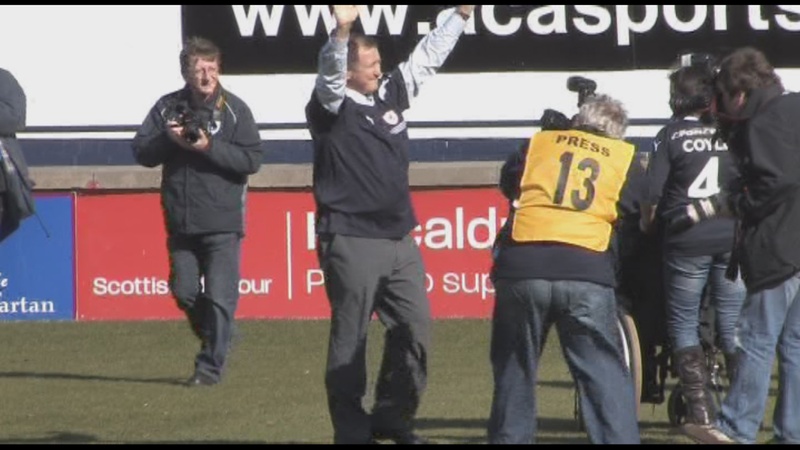 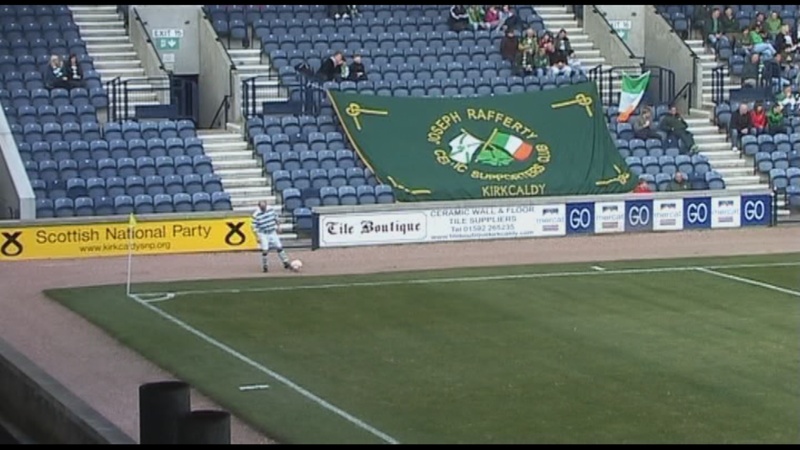 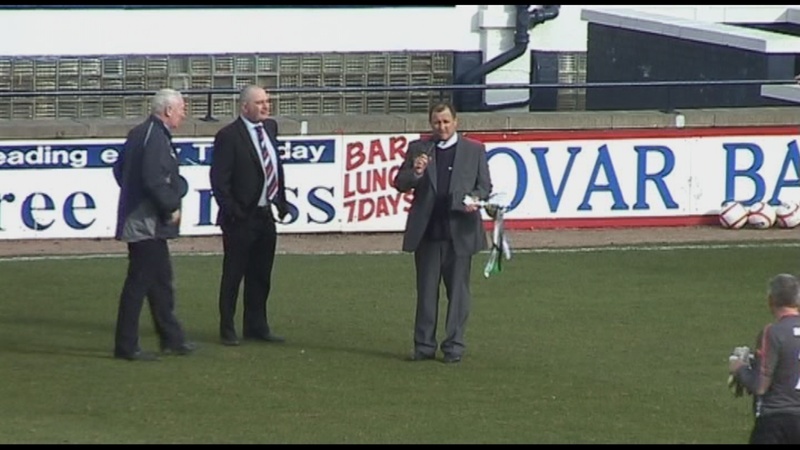 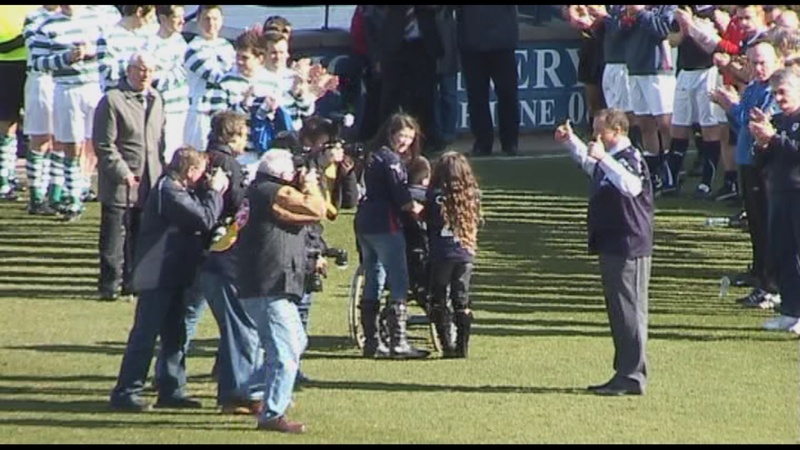 The Ronnie Coyle Benefit Match was filmed in 2011. 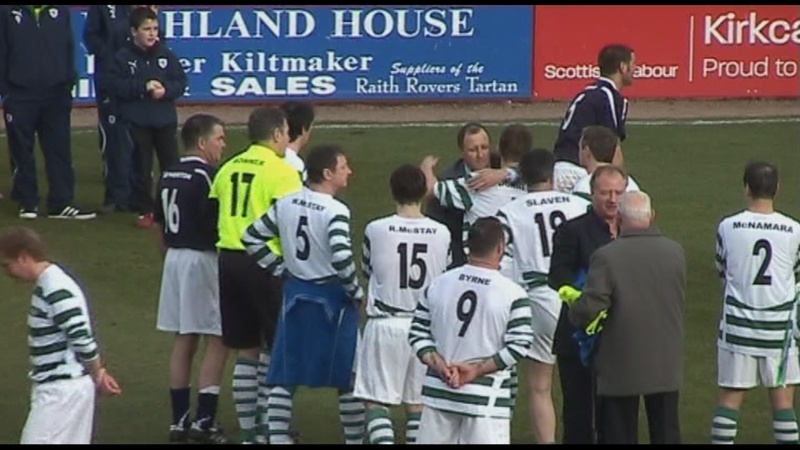 Both Raith Rovers and Celtic featured the bulk of players who played in the Coca Cola Cup Final in 1994. 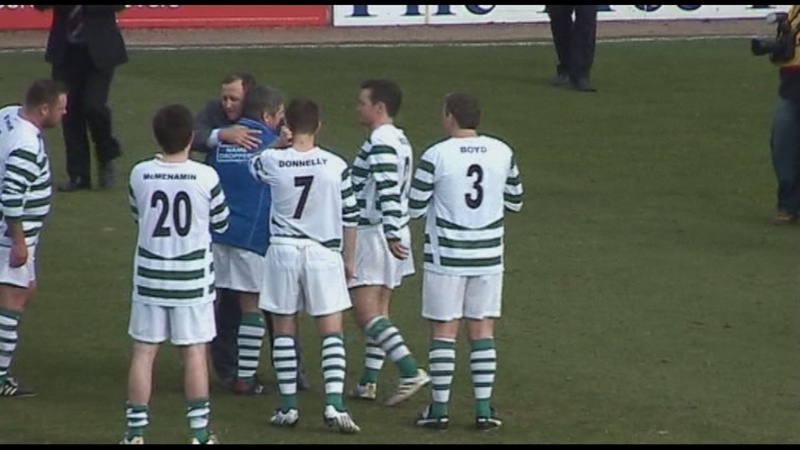 It was an exciting match and was full of good natured banter between the fans and players alike. 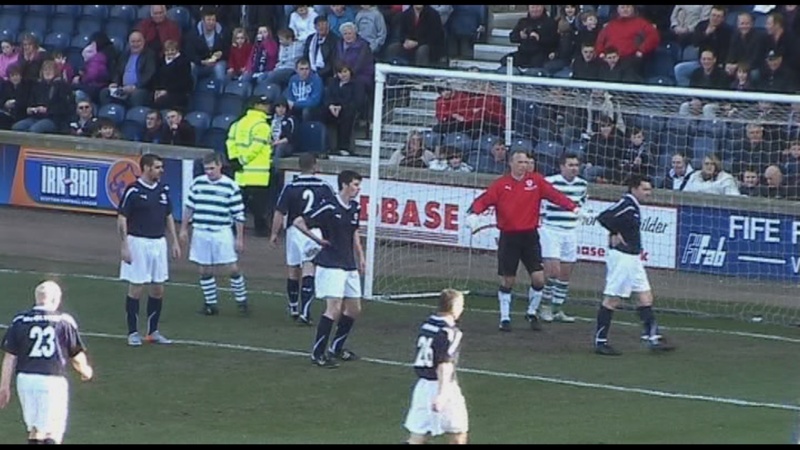 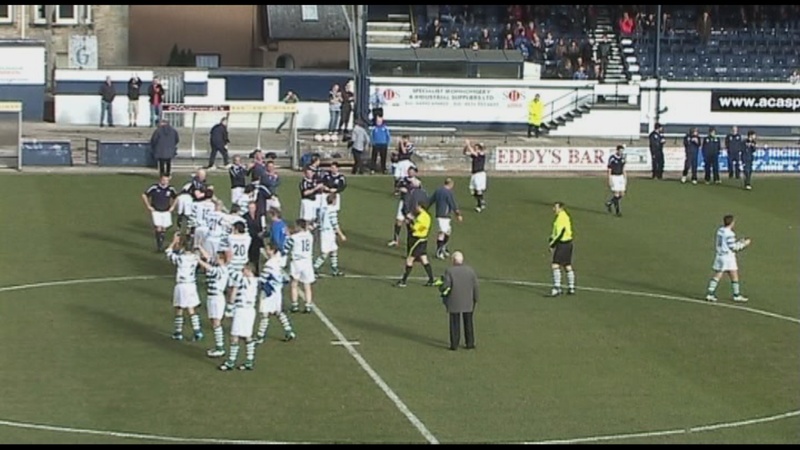 The game ended with Celtic coming out on top 4–2 on penalties after a 3–3 draw.